Top 10 Paying States For Registered Nurses | National Telemetry Assoc. The medical industry is booming! And, registered nurses are in high demand. There are many high paying states for all types of nurses. Because of human need—either illness, disease, or prevention—the healthcare system will always be in need of nurses, especially in the telemetry arena. Therefore, nursing is a promising career path across the nation. If you’re just starting out, or you’re a student and you don’t know which state is best for your career path just yet, that’s ok. With an average salary of $85K and an average hourly rate of $37 amongst these states, they make great places to live for a promising career in nursing. And, these nurses are paid rather well too. 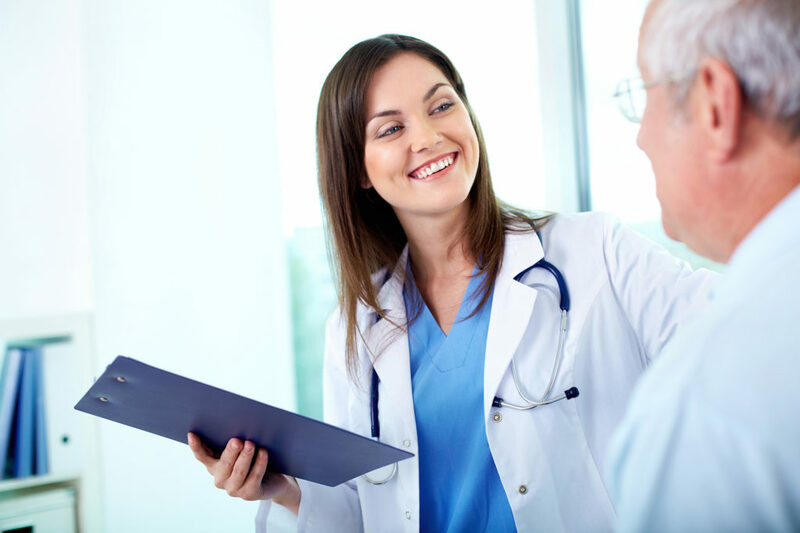 Most notable, high-paying salaried nursing positions can be attained rather quickly. In fact, there are several indeed.com postings for top paying health careers across all 50 states. With just one job website that lists upwards of 17,785 jobs on any given day, there’s sure to be the perfect nursing position for you. 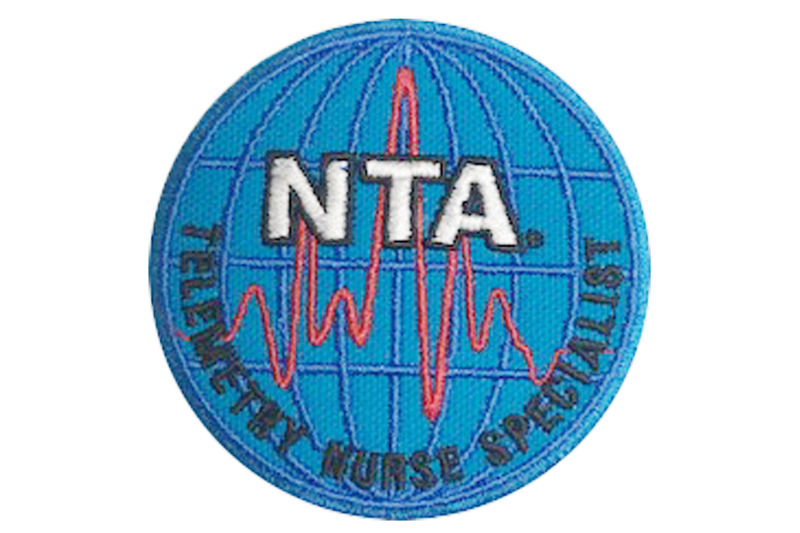 Many Telemetry Technicians even go further and study to become a Telemetry Nurse Specialist as well. You too, can become a Nurse Specialist. Click here to view exam packages available!